Kcreate has designed their website and logo. 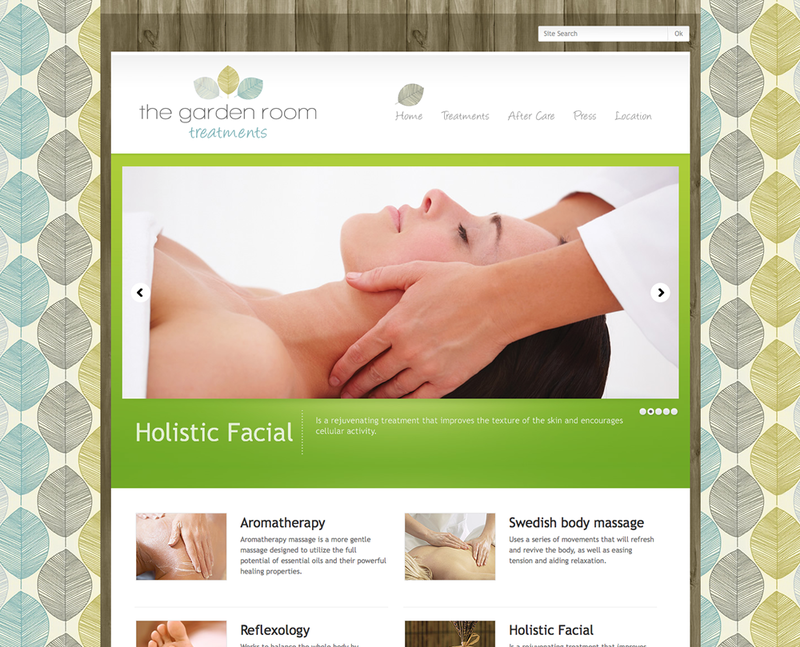 The website is a responsive content management system (Administrators can login and can edit the complete website). It is optimised for all devices, from phones to TV’s.